Online Visa application system of Dubai Immigration eDNRD has been mandatory in Dubai. 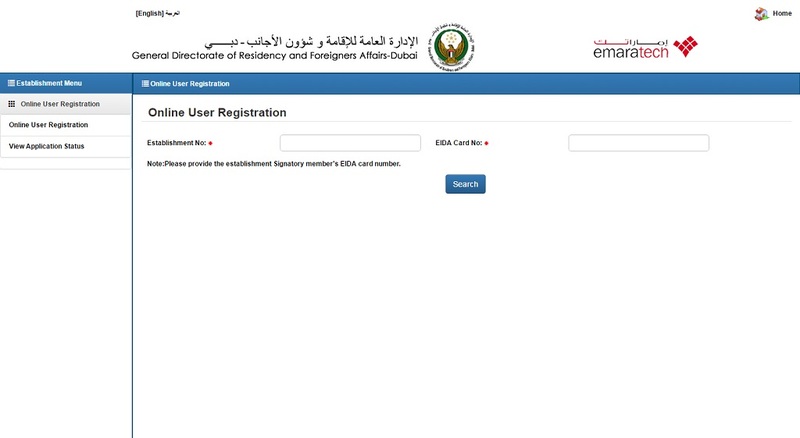 In line with the orders from the Government of United Arab Emirates to progress in the direction of online Smart Services, Dubai immigration has instructed all Companies and Establishments to use eDNRD for the delivery of all type of applications like resident visas, work permits, entry permits and visa renewals. This brings Dubai in channel with the FAWRI system in Abu Dhabi immigration. eDNRD expands to read as e-government Directorate of Nationalisation and Residency Department. All companies and businesses in Dubai must use the eDNRD system instead of the previous eForm system for residency issuance and renewal application, any eForm application will be rejected starting from 01/09/2015. 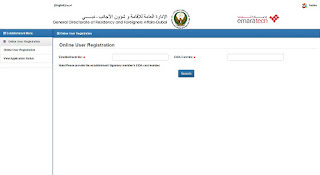 eDNRD is the electronic website of Dubai Immigration Department.